Reliance Jio is making way for new tariff plans. 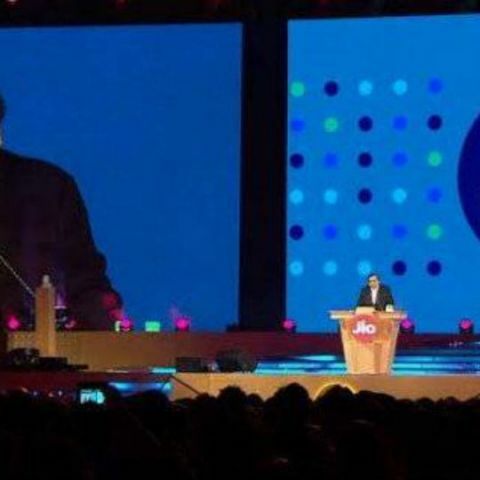 The Mukesh Ambani-led telco recently faced a setback with its ‘Summer Surprise’ offer. Jio has to rollback its Summer Surprise scheme offering 3 months of complimentary services due to regulatory issues. An announcement on the company’s website states that it is in the process of updating its tariff plans. 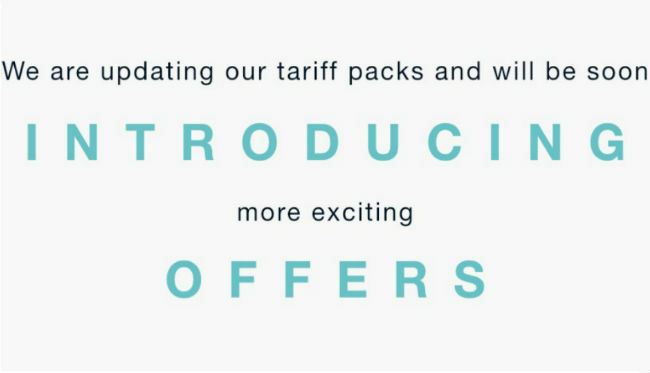 The announcement reads, “We are updating our tariff packs and will soon be introducing more exciting offers.” However, the announcement is not clear as to when these new plans will be announced. As of now, we expect Jio to announce multiple postpaid and prepaid tariff plans to rope in more customers for its Prime Membership plan. Since Jio had to scrap its Summer Surprise offer due to a TRAI directive, the company seems eager to launch more competitive pricing plans. Indian mobile users have had a hard time choosing between telecom operators and their various low-priced tariff plans since Reliance Jio launched its market disrupting service. We will keep you updated as and when Reliance Jio announces its new tariff plans. Till the, keep it with Digit for your daily tech news updates.